Knowing that your size may vary from one brand to another because each brand has its own Last Pattern, we give some instructions to help you to choose properly your size. 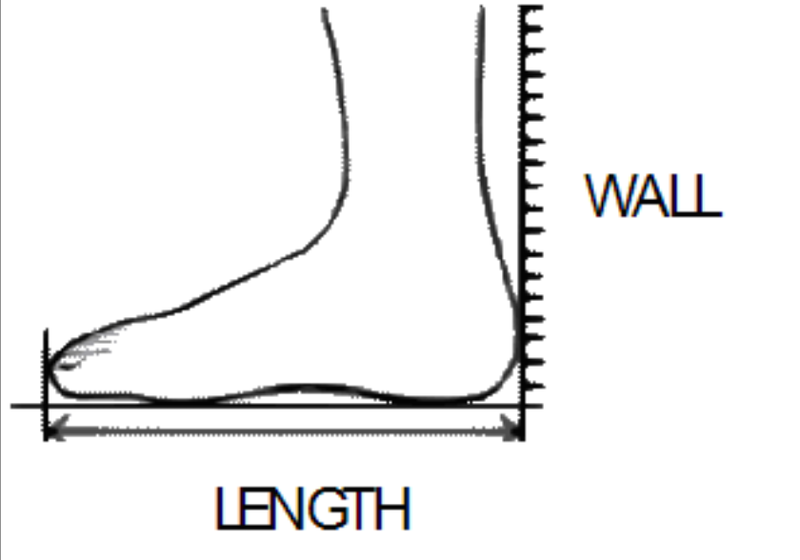 With these following images you could be able to know in an objective way which is your feet measurements. For ordering our shoes we will need to receive your usual EU size (i.e. 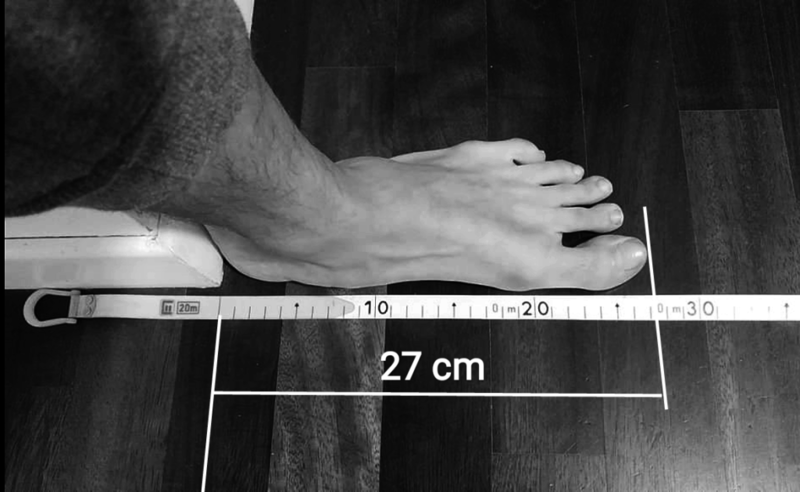 41) and your feet measurements in cm. In case our tables do not match with the info you provided, one of our agents will contact you by email to concrete the order. 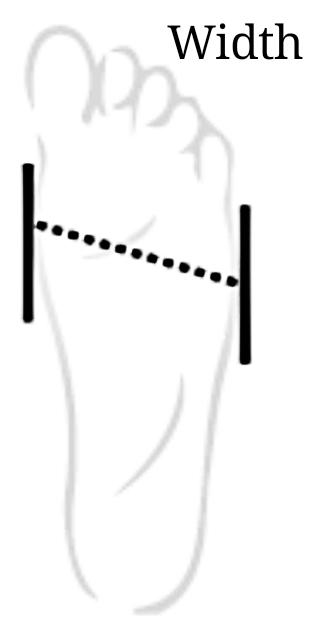 For having your measurements please follow these images.